Kirill "Likkrit" Malofeyev received a six-month ban from all League of Legends tournaments after comments he made on-stream about the Russian branch of Riot Games. In response, he announced his retirement on the Russian social media service VKontakte. In the ban announcement, League's Continental League ruled that on Dec. 1, Likkrit made statements during a Twitch stream that "offend" the CIS League of Legends community, "discredit' the business reputation of Riot Games, and "create a risk" to the LCL's image. 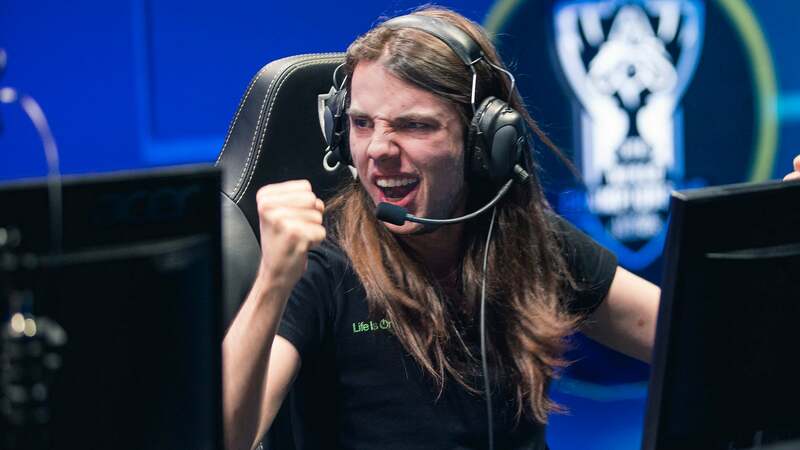 "League of Legends has never been a cost-effective discipline for most teams," said Likkrit. He goes on to describe unpaid salaries from former team Albus NoX, saying they can't even go to court as their contracts would not be recognised as legal, and it would cost more than Albus NoX could pay them. Likkrit's retirement post urged fans not to boycott the LCL, for some reason. ................. That sets a bad precedent for what you can and can not say when competing in video games at a pro level.... Banning people for complaining about pay... not a good look. Sad, but t yeah... if you’re on a team and you slag off the person paying the bills publically... I can’t say I’m surprised. I have no doubt the issue is real, but there are ways to do things. If you’re getting a raw deal at work, publically shaming your employer isn’t a smart thing to do about it. Sadly he could have used his position to raise awareness of the near exploitation involved in much of the esports scene, but instead he breached his contract. If he stays quiet, nothing changes. If he speaks up, he is in breach of contract. If he goes through all the hurdles required to do something through the legal system, he's probably out of pocket for his own legal fees, and nothing changes for years (if ever). I cannot see any way he realistically could have brough attention to the issue (and potentially catalyse change) without speaking out.